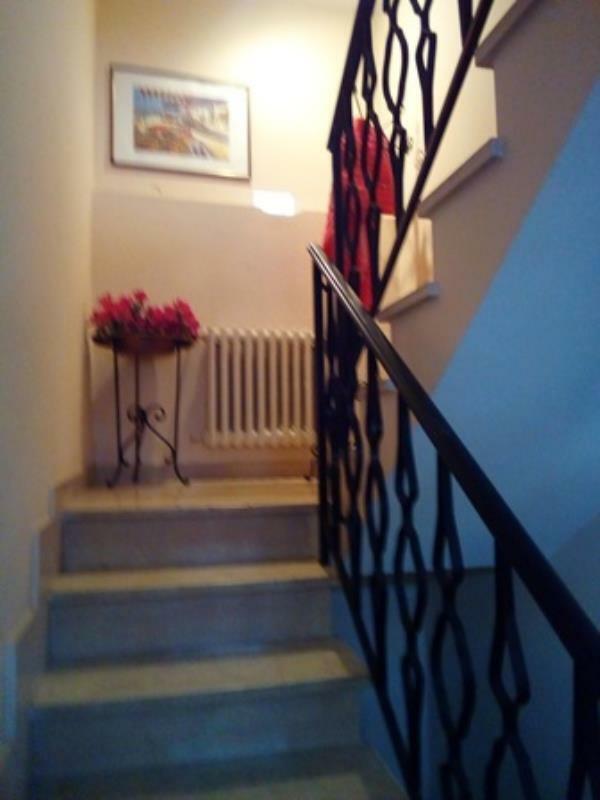 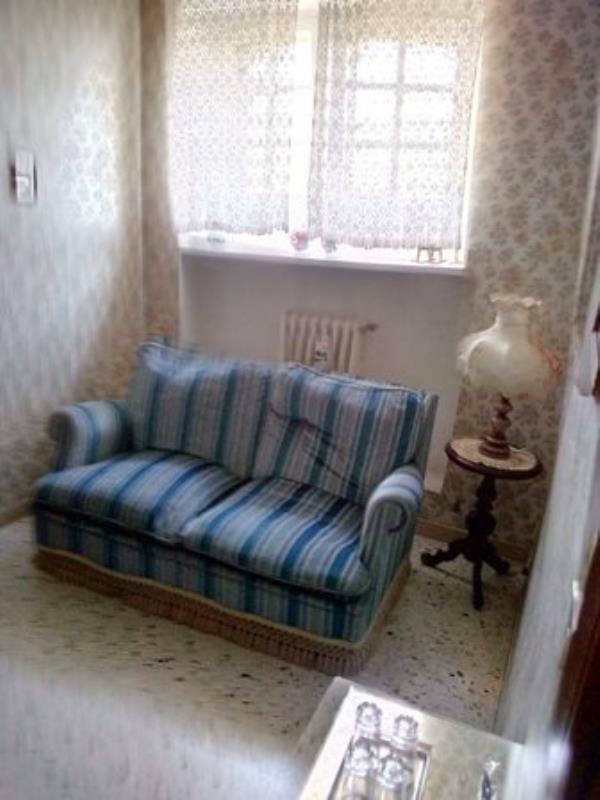 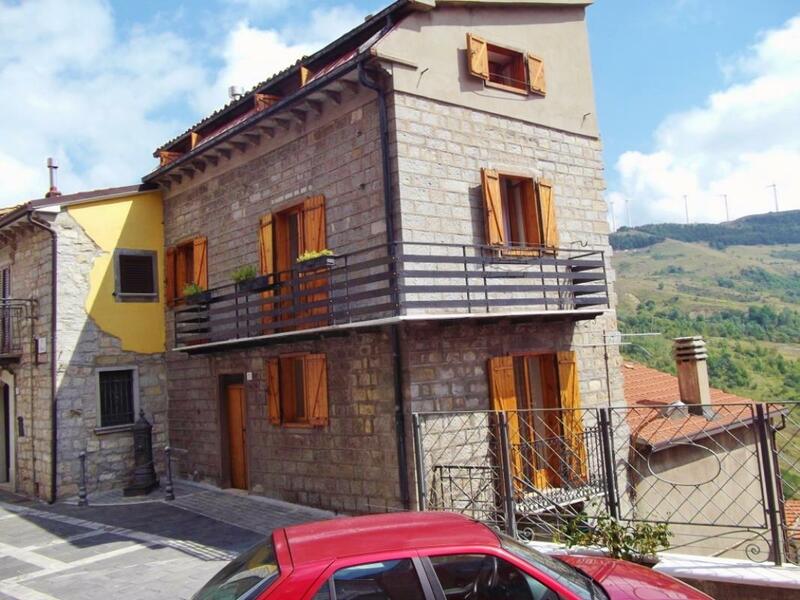 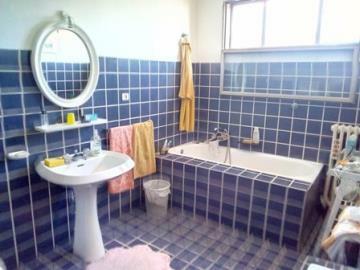 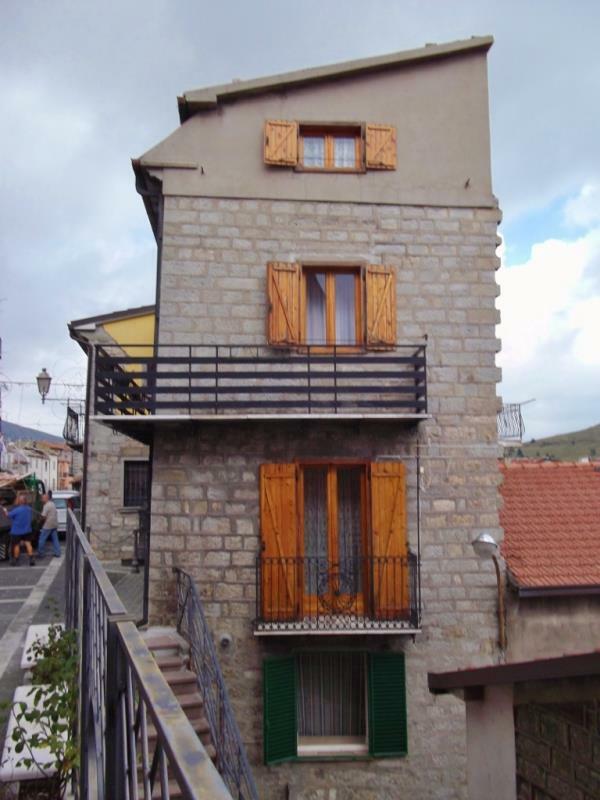 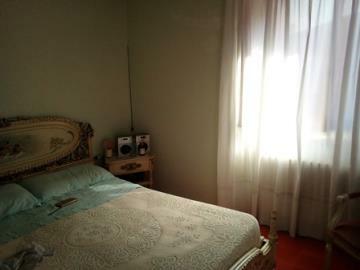 5-storey restored townhouse in Abruzzo Ref: SAL01, Castiglione Messer Marino, Abruzzo. Italian holiday homes and investment property for sale. 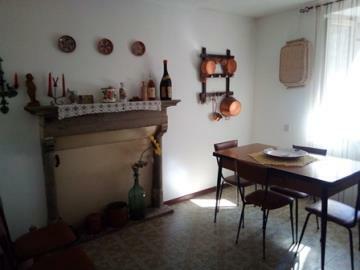 1st floor: Kitchen, bathroom, dining room with fireplace dating from 19th century. 2nd floor: Lounge/reading room and living room. 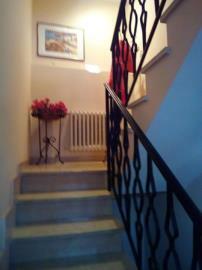 The balconies and staircase railings are made of locally forged iron. 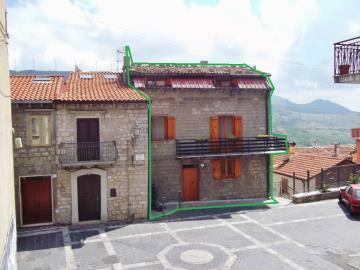 Castiglione Messer Marino is a quiet mountain village in Abruzzo and represents authentic Italy. 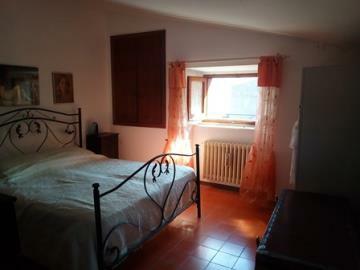 The coast is around 60 minutes away, Pescara Airport 90 minutes and Naples 120 minutes.